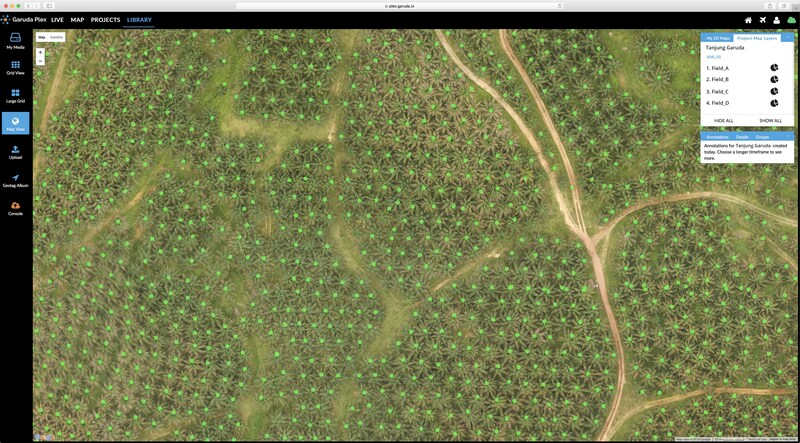 Our complete solutions for plantations help you capture aerial data with drones, identify useful knowledge, and make critical decisions. Farmers today face challenges with yields, resource inputs and changing climates. Whether you’re managing many large plantations or one small estate, having the right technology can help. We work with you to customize a system that captures the right data to support your decision making. We keep working to benefit you by bringing the latest advancements in drone technology and crop research into our solutions. 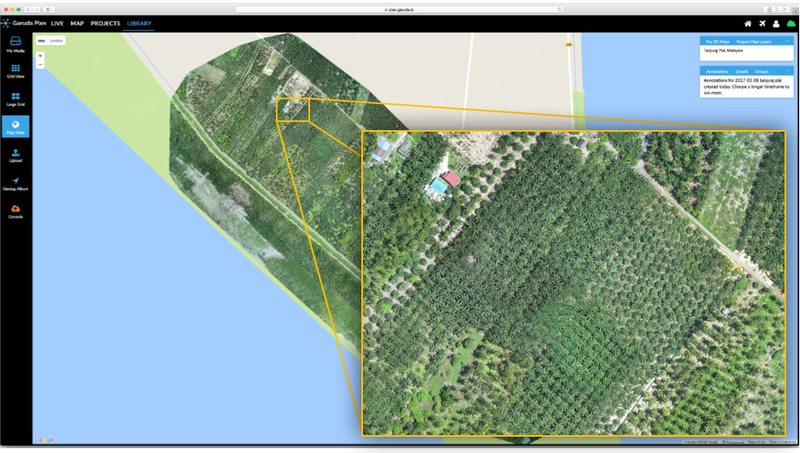 Build accurate 2D and 3D maps of your plantation estates to get the latest picture of what’s happening on the ground. Aerial drone mapping is fast, accurate and generates high-resolution maps (5x sharper than satellite images) at reasonable cost. Buying fertilizer for the coming year? Get peace of mind that you’ve ordered the right amount for the trees you have, no more and no less. Reduce your resource usage and environmental impact by spreading just the right amount of fertilizer. 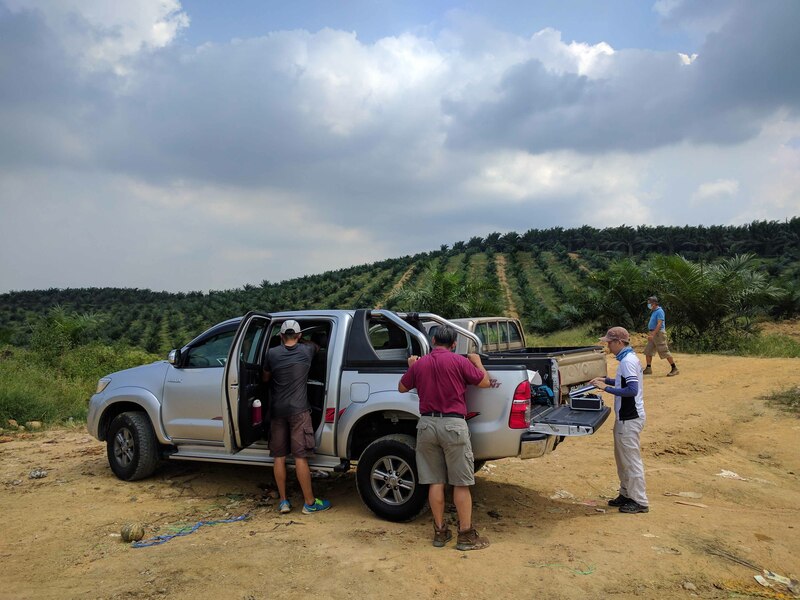 Need a precise and rapid slope assessment of your estates prior to oil palm replanting? 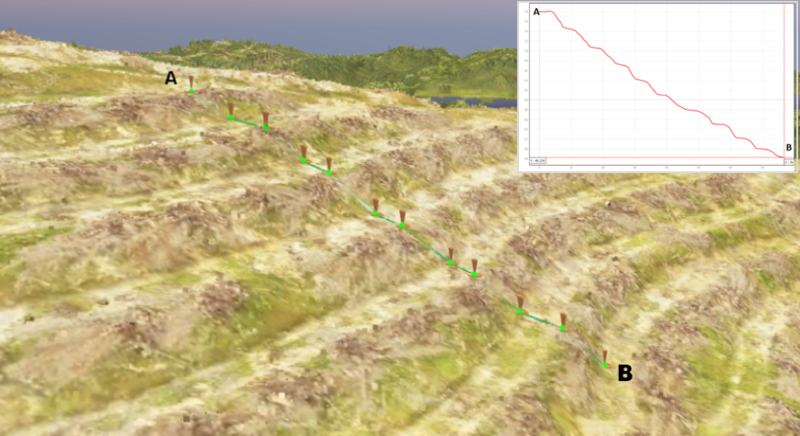 Save cost and time by opting-in on geospatial outputs generated with drone data, such as digital terrain model (DTM), digital surface model (DSM), digital elevation profile (DEM), contour line/map, etc for reliable terrain analysis. Fertile planting land is a precious resource. 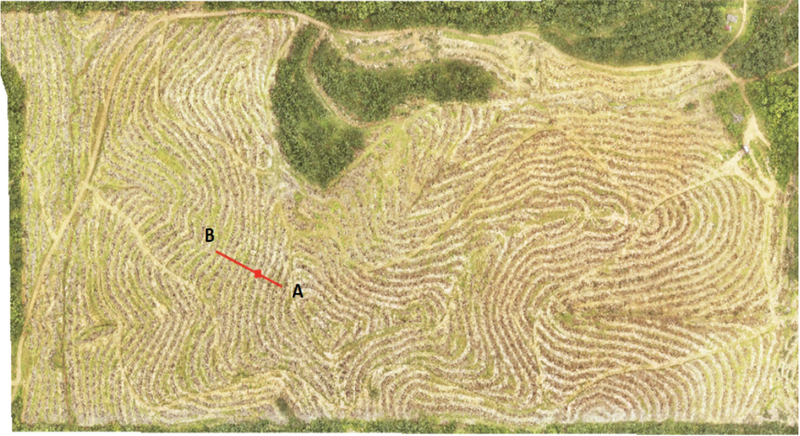 Measure your cadastral boundaries accurately, and understand how much of your land is taken up by productive crops, roads, and other plants so you can plan layouts for current and future estates. Measure the health and stress levels of your crops. Spectral sensors can measure nutrient, water and temperature stress. Normalized Difference Vegetation Index (NDVI) maps let you easily see which crops are doing well and which need more care. 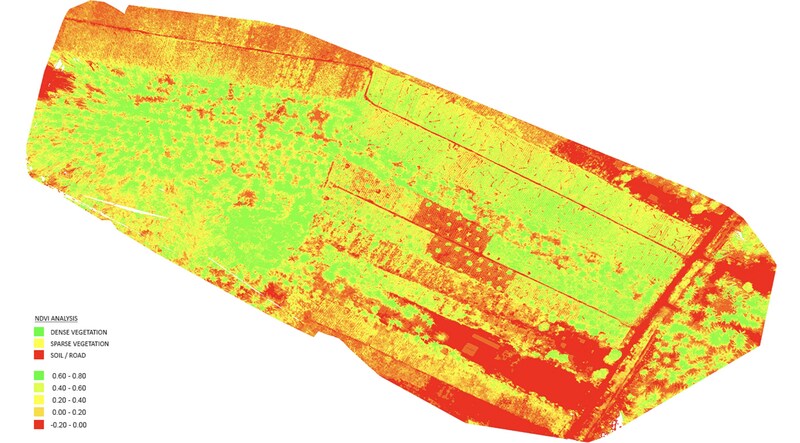 Whether you are planning a new estate or running a block of mature crops, drones and data can help you to be more effective and efficient in your usage of fertilizer, water and manpower resources. 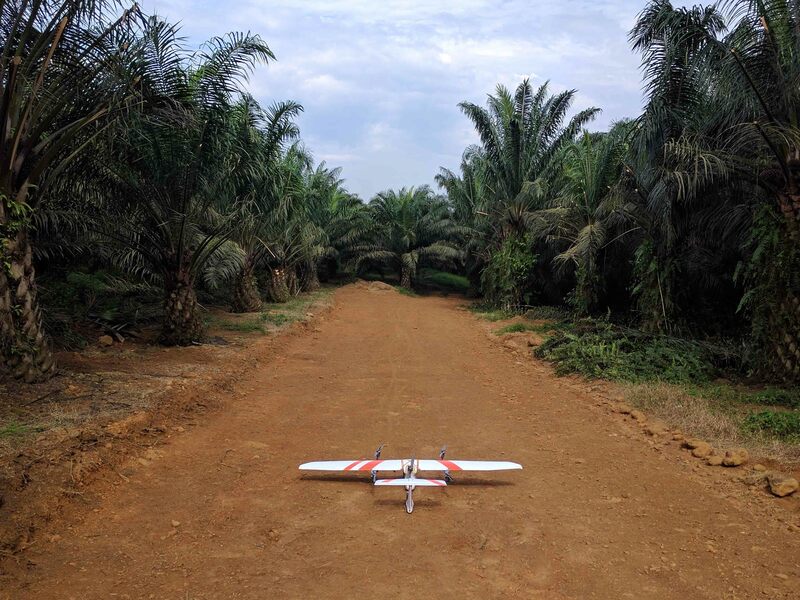 Ready to use drones in your plantation?